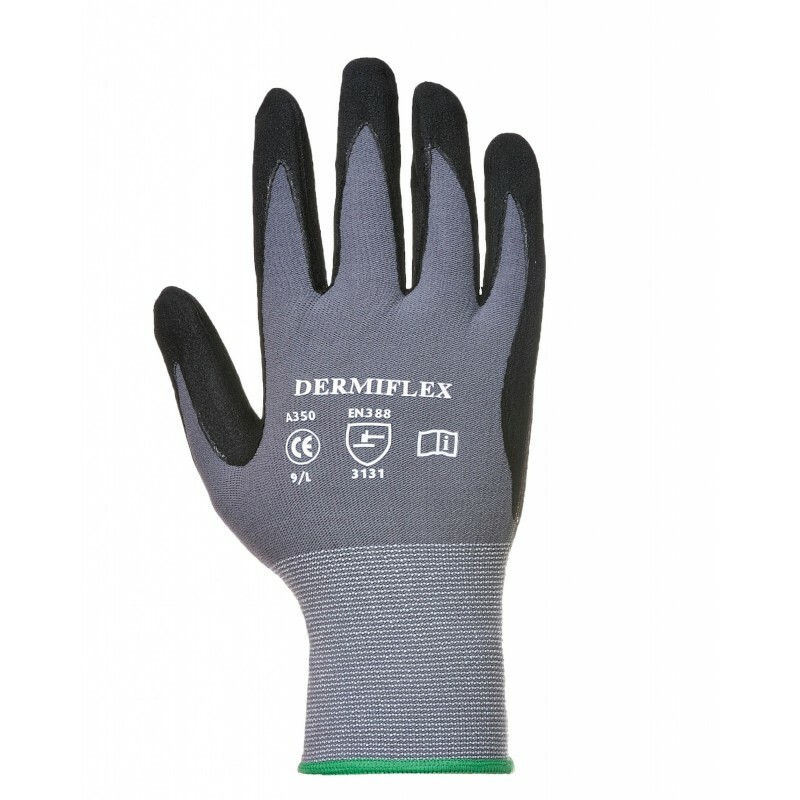 Super light 15g nylon and Spandex liner dipped with soft nitrile foam and PU for the ultimate in comfort dexterity and sensitivity. Protects against oil in warm humid conditions. Dimensions are 20" x 11" x 17"